As the expected release of Apple’s new iPhone 6 draws ever closer, it stands to reason that mass production of at least one of the new devices has to begin pretty soon, and now that’s been all but confirmed by a new report by the Economic Daily. According to the new report, Apple’s iPhone 6 will begin mass production as soon as next week – the third week in July – though that will only be the 4.7-inch model. The larger 5,5-inch variety will apparently begin its own road to reality in early August, with Foxconn apparently set to bring a huge number of new employees into the company in order to cope with the massive ramp-up in production. 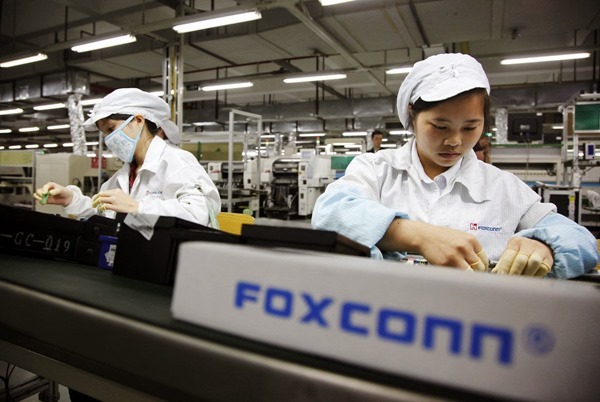 In fact, 100,000 new Foxconn employees are supposedly being lined up alongside the new robotic manufacturing system recently touted for the iPhone 6’s manufacture. Rumors had pegged the 5.5-inch iPhone for a later release than its smaller 4.7-inch brother, and while that is still possible, such a small gap between the two models entering mass production has us wondering whether a simultaneous release is on the cards. At the very least, we’d expect both models to launch relatively close to each other given the new production news coming out of the Economic Daily. 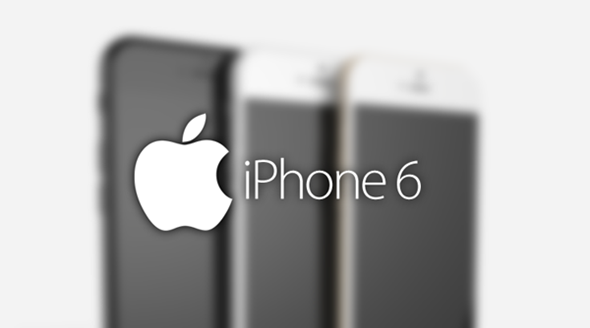 Production issues had reportedly led to Apple’s decision to stagger the two launches, with the sapphire crystal screens rumored to be on their way to the larger iPhone 6 being blamed for any delay in shipping – the smaller model is believed to be without the fancy sapphire crystal screen that seems to have everyone so excited. At least one iPhone 6 is expected to be released in late September, which ties in nicely with the news that mass production is about to get underway. Both Apple and Foxconn will no doubt be hoping to avoid the device shortages that have plagued just about every big iOS hardware release to date, though we still suspect plenty of people will be left disappointed come launch day. But still, we can’t wait to get our hands on Apple’s next flagship!